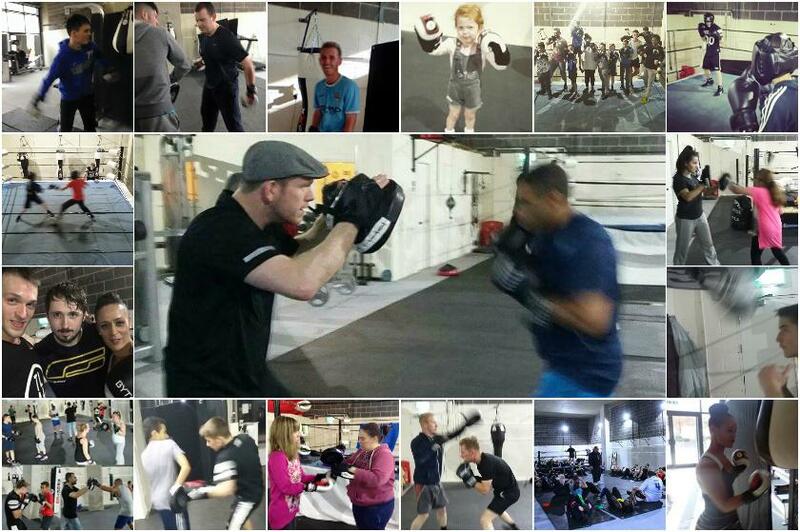 Broughton Boxing Club operates from Well IN Gym & Well-being Centre and is proud to work within the local community offering a selection of classes open to males and females, of all ages and for all levels of experience.From those wanting to take part in a boxing event to those just looking to keep fit! Our experienced volunteers can help to develop positive attitudes towards personal development in a structured program delivered in a flexible manner, activities can include; key boxing training teaching you to set and hit pads, reflex and co-ordination techniques, punch bag and circuit work, in-ring experience. We have a creative, inspiring and adrenaline charged experience sure to exceed expectation that will meet a whole range of rewarding goals.